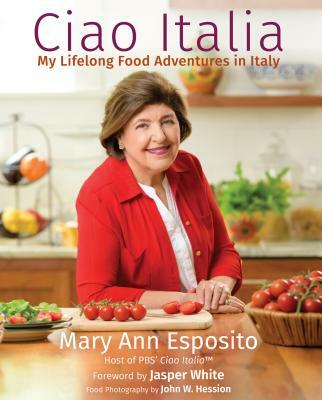 Mary Ann Esposito—internationally acclaimed author, chef, teacher, and host of America’s longest-running cooking show, Ciao Italia—joins us to demonstrate a variety of culinary treasures from Sicily. Guests will enjoy classic Sicilian recipes like sfincione, arancini with ragu, eggplant caponata over oven-baked swordfish, and a vibrant fennel and citrus salad. This enticing menu will be expertly paired with wines selected by Guy Esposito. Includes book. Get more information and register for this event here.